Love going to the movies, but can't afford it? For $30 a month, MoviePass gives subscribers a debit card to watch as many movies as they want at the theater. Mitch Lowe just became the CEO of MoviePass. He was an innovator behind Netflix and Redbox. MoviePass is picking up in bigger cities, but the challenge is getting subscribers as well as convincing more theaters to join and promote. That won't won't be easy. 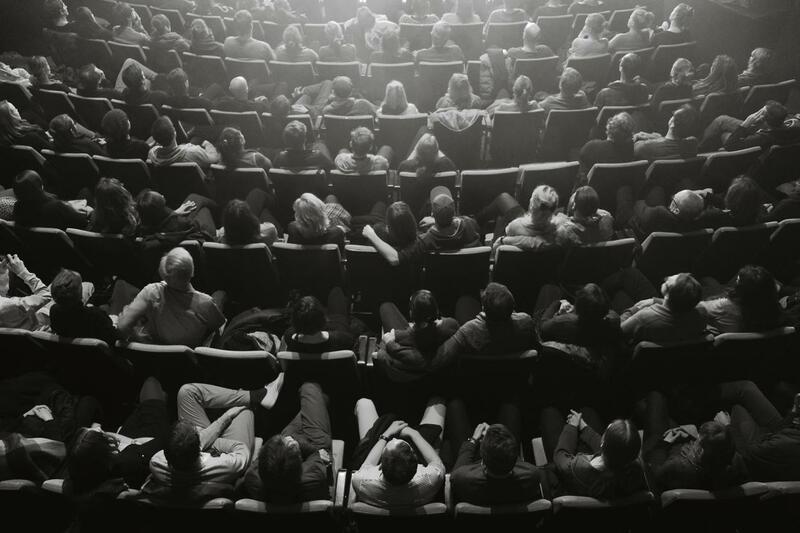 Subscription services are on the rise, but movie theater attendance has been on a steady decline in the last decade. Yet, Lowe believes the subscription model will revolutionize the movie-going experience and bring people back to the theater.